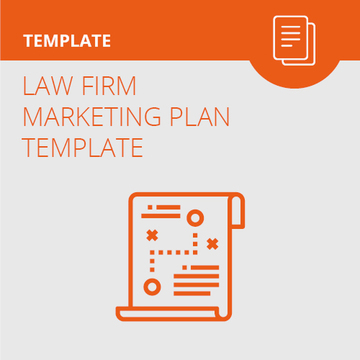 If you’re like many small and mid-sized law firms, you’ve probably at least thought about developing a marketing plan. Yet, most small firms do not have a marketing plan. Putting one into action is often easier said than done. In fact, many lawyers we’ve talked to say that marketing is the most difficult part of running a law firm. Coming up with a concrete marketing plan is critical to your firm’s success, and the good news is that we have an upcoming webinar to help. 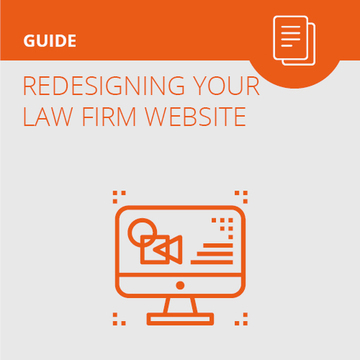 We’ll walk you through everything you need to create and execute your firm’s marketing plan, including which marketing activities your law firm will engage in, how they’ll actually get done, and how you’ll measure success. We even share with you a one-page sample marketing plan template that your firm can work with. Michael Chasin is the CEO of Lexicata – the #1 CRM for law firms. And he’s seen it all, having worked with thousands of law firms to streamline their intake processes with technology. So, Lexicata and JurisPage are co-hosting a webinar. Called Mastering the Client Intake Process and Boosting Law Firm Sales, this webinar will teach you things like: - Top mistakes to avoid with client intake - How to drive more lead conversions - How to build a proper sales funnel - The best process for client retention - Tools to manage and automate your intake process - And more! We went to the 2017 Clio Cloud Conference in New Orleans this year. The conference, once again, was an impressive production - from the speakers to the vendors to the atmosphere itself. We share what we saw and learned at the conference this past year, and see what the future holds in store for not just Clio, but the entire practice management and legal technology community. What did you miss at ABA TECHSHOW 2017? Here's a recap of some things that happened along with reasons you should consider checking out TECHSHOW next year. We've got a look at everything from the sessions to sponsors to vendors to events and more. Law Launcher is the first event of its kind: a 100% online conference for lawyers designed to help you start, manage, and grow your law practice. From the comfort of your own home, office, or favorite coffee shop, you can get actionable insights to help you practice better from some of the best speakers in the legal industry.